Château Termes was first mentioned in records in 1061 in reference to Olivier Bernard. The village and castle wasunder the protection of the Lords of Termenés. Their power over this ancient district in the feudal era emerging at the beginning of the XI century. Their allegiance was to the Trencavels, Viscounts for Carcassonne-Béziers. 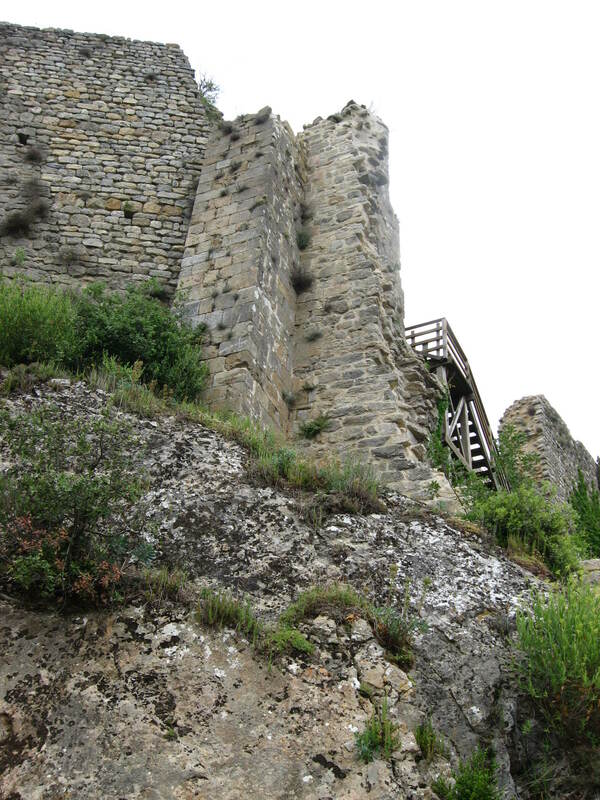 Characteristics of the castle were documented in 1163. In an effort to settle a disagreement between brothers, Guillaume and Raymond de Termes, segments of the Château were appropriated to each. 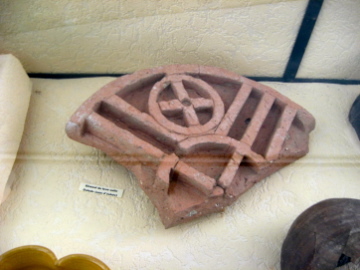 This allowed each of the brothers to append the structure of various portions of the wall. Records also mention the construction of the church below the château in the village. This same church is the present village church and that would place its beginning in the second half of the XII century. 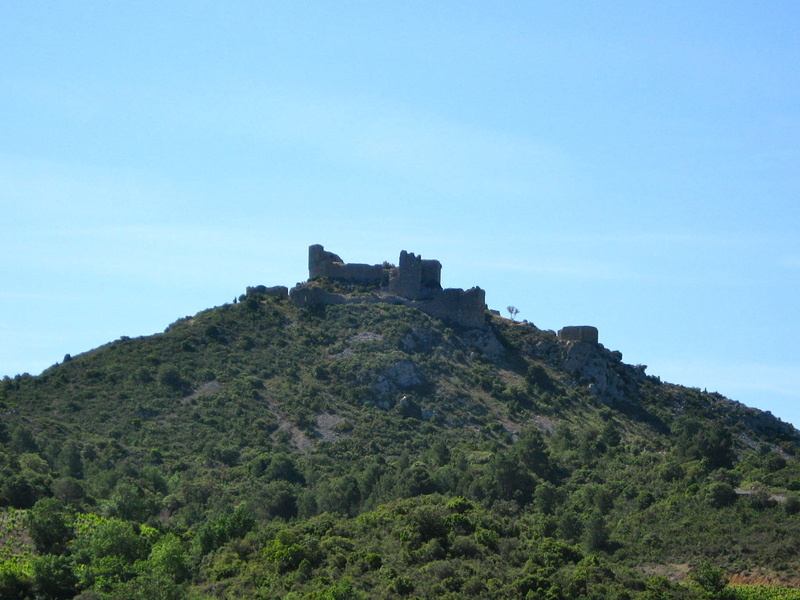 From the inception of the Cathar Crusade, Château Termes was under siege. Due to the need of regulating the Christian faith and the foundation of doctrine. Distressed over the spread of the Cathar religion, the church began to eradicate the heretics. Cathars were also known as Bons Hommes (good men) and Bonnes Femmes (good women) but were referred to by Rome as Albigensians. This was part of the effort to mystify the people of the region believed to protect them. The Church was determined not to just stem the growth of Catharism but to eradicate it altogether. In 1209 the first Holy war in Europe was initiated by Pope Innocent III. The Cathar or Albigensian Crusade was aimed at the nobility of Southern France who were viewed as protectors of the heretics. The battle raged on for twenty years. In 1229 The King of France moved to intervene. His offering of the Count of Toulouse . 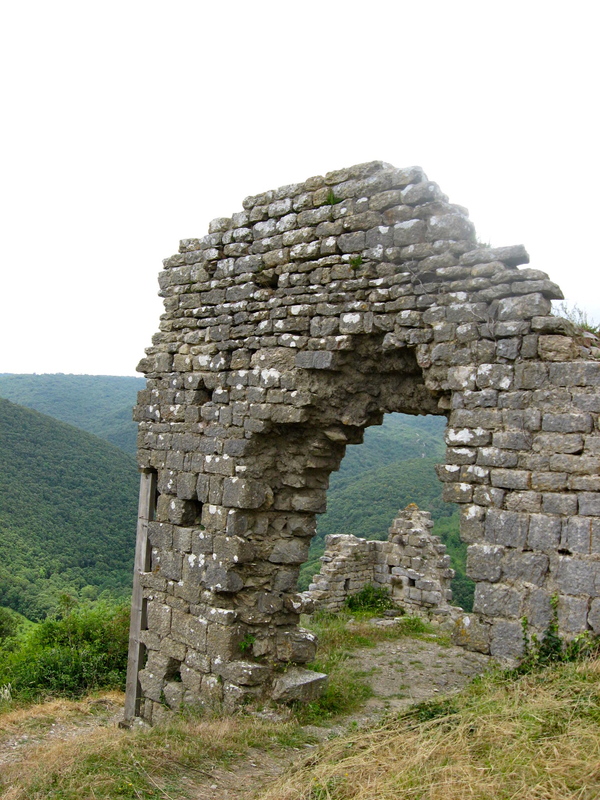 Despite the horrific slaughter, along the path of the crusaders, the religious Cathars flourished. Simon de Montford accuses Raymond de Termes of heresy and declares war on the castle. The siege last four months resulting in the imprisonment of Raymond de Termes in Carcassonne and the property returned to the French crown. Olivier de Termes, son of Raymond, defied the royal armies in 1228 and this siege lasted until 1240 becoming companion-in-arms to King Louis IX. Becoming part of the stronghold guarding the frontier with Aragon. For four centuries, the castle was occupied by a royal garrison. The castle walls were demolished by a master stone-mason using explosive charges in 1653 and again in 1654 operating under orders by the King. The site remained abandoned until the XXth century. Now property of the Touring Club of France it became common property with its protective measures. The hill where the castle stood became classified as a site in 1942 with the castle ruins not being listed until 1951 and later classified as a historical monument in 1989.